The New York Times recently reported that “more than half a dozen former Apple software and hardware engineers who worked on the iPhone, and one who worked on the iPad,” have been hired by Mark Zuckerberg to work on a Facebook phone codenamed “Buffy”. Zuckerberg does not want Fcebook to exisit just as app on other mobile platforms, a Facebook employee confirmed. He said to solve this, a Facebook smartphone was required. The company was previously said to be working closely with HTC over project “Buffy” and though that collaboration may still happen, it now appears Facebook could also be looking at producing hardware themselves. According to NYT, a Facebook phone might not be a new discovery after all. INQ and HTC had their own “Facebook” phones in the past in the shape of the INQ1 and HTC ChaCha and HTC Salsa respectively. 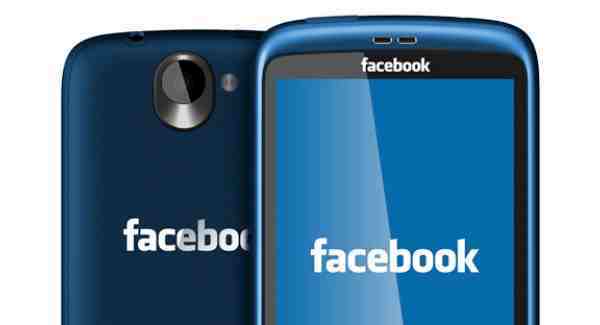 There are building speculations as to what other new feature a Facebook phone might have but whatever speculation as to what a Facebook phone may or may not mean, Zuckerberg is said to be aiming to bring project “Buffy” to fruition by 2013.